I seriously felt like I WON The Illinois Lottery when we got the e-mail asking ChiIL Mama & ChiIL Live Shows if we'd like to partner up with Illinois Lottery and cover the Phish Concert Saturday night! 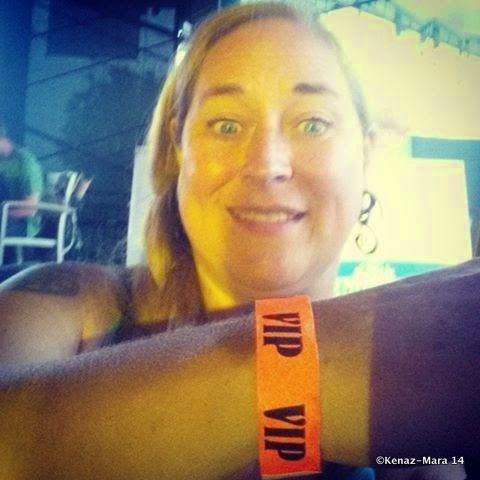 My friend, D'Arcy, and I got the VIP treatment courtesy of The Illinois Lottery Anything’s Possible® Music Series! 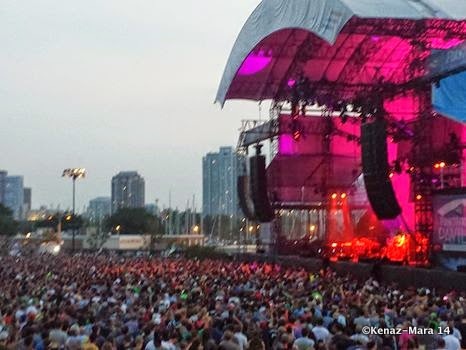 The view from the VIP deck at First Merit Bank Pavilion, Northerly Island was fabulous and we had a rockin' good time. Disclosure: Thanks to The Illinois Lottery Anything’s Possible® Music Series for providing me with 2 VIP tickets. As always, all opinions are my own. Of course I couldn't get my pro camera in, so I made do with the kids' point n shoot and my phone, so the photos don't do the experience justice. If you follow ChiIL Mama on Instagram, Twitter, and/or Facebook you've already had a real time sneak peek. It was truly a night to remember! Here's our Full Slide Show and we've embedded favorites below. We had both ends of the continuum represented. 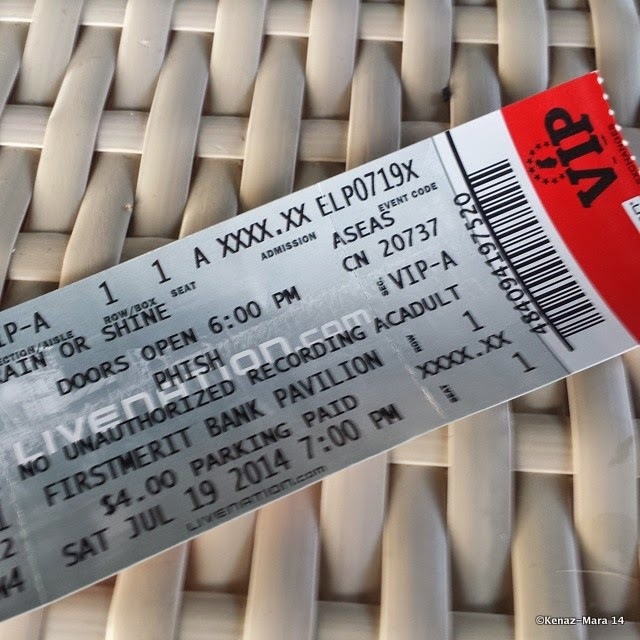 My +1 D'Arcy had never seen a Phish show, so it was an incredibly fun way to see a first show. My kids both heard Phish in utero (and jumped around, kickin' to Fishman's drums) and then saw a bunch of shows in jogging strollers and baby backpacks. Phish is a great, family friendly show with all ages appeal. In fact, we saw quite a few kids and babies in slings. There were numerous pregnant women on the VIP Deck. 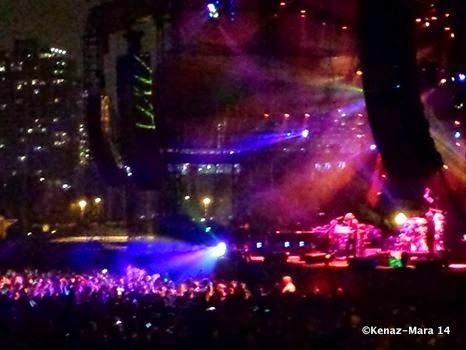 The last time I caught them before this, my now 13 year old son went with me to Northerly Island for Phish's last tour. I've lost count of how many shows I've seen, but even my kids (11 & 13 have seen 17 & 27 Phish shows respectively). VIP is just 18+, though, so this time was a well deserved and much needed Mamas' Night Out. Their fans are some of the kindest, most colorful & creative folks out there. Phish are hilarious, accomplished musicians who really know how to bring out the energy in a crowd and create a microcosm of magic and wonder. They truly shine live. We lounged around on pillowed chairs (cushy & down to earth) with candle light for most of the first set, with a great, front on view of the stage. Then we went to our actual seats Section A--Row 1--Seats 1 & 2!! which were pretty rockin' awesome too. The whole set was phenomenal, but I was stoked to hear "Carini", one of their darker, more intense songs and a favorite of mine. I also loved the geeky & glorious "Grind", where they do an acapella, Barbershop Quartet(esque) piece in which they sing their individual actual and combined ages broken down by days they've been alive! 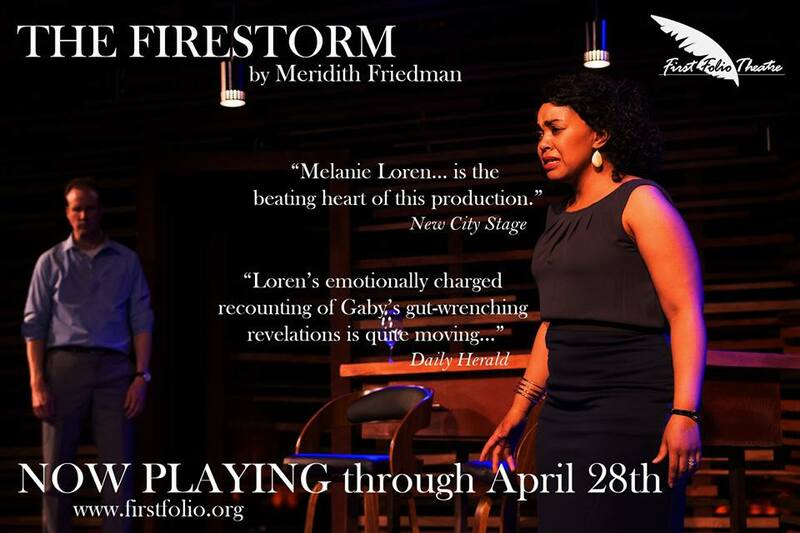 I was also happy they began the show with "Moma Dance", a sailing song and a play on word "The Moment Ends"-- a great choice for Northerly Island's lake side digs. It was especially amusing to me because I had JUST finished telling D'Arcy about Moma Dance as a primo example of classic Phish style, humor, wit... when they launched right in and played it. They've always had that type of energy around the shows. It's the same magic way we walked right up and found a whole group of my friends (even some in from other states for the shows), in the lot outside, among thousands, without using cell phones or even looking for them! Watching the light show with the Chicago city skyline as a back drop and Chinese Lanterns launching was a breathtaking immersion. Chris Kuroda, Phish's lighting designer, improvs the lights along with the evolving set, and has a devout following of his own! 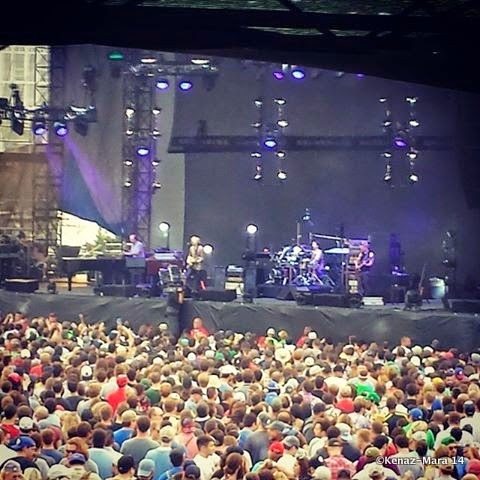 Unlike most arena shows on tour, where every night is more or less the same and the lights are a predictable cycle, Phish create an utterly unique show every night, and Kuroda steps up to feature them in the best possible light! One of the high points of our evening was running into Jim Pollock, one of Phish's renowned poster artists on the VIP deck. He's a great guy, super personable and immensely talented. I've met him (and his wife and son) a few times over the years and he's very down to earth. His ties with Phish go way back to college days at Goddard when he roomed with Page McConnell. 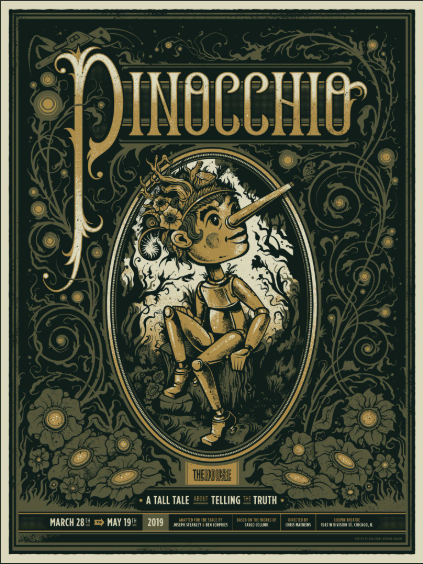 Since then he's done numerous t-shirt designs and highly coveted, numbered collector posters that have become crazy valuable. He's also married to an amazing children's author, Esme Codell, which impressed my Montessori teacher friend D'Arcy more. I think her exact quote was, "Oh WOW. Cool! I love her books. I'm waaaay more impressed you're married to her. No offense, but I don't really know anything about you." That said, I'm impressed with Pollock's prints, and I'm lucky to have seen his studio where he hand prints his carvings. Collectors the world over agree! It was a treat to bump back into him Saturday and it's all thanks to our smokin' VIP seats via The Illinois Lottery. We'd hoped to meet some of the AP Music Series people, to thank them in person and shoot a few photos, but Phish was on a 3 night run and they worked the night before we were there, but not Saturday. Still, we're nothing but ecstatic at the opportunity, and thrilled to be chosen. It was a stellar experience. Want to find out more about the Illinois Lottery Anything’s Possible® Music Series? Click here for all the details. 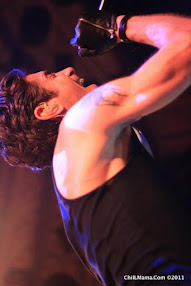 You too could have a lucky live show experience! Carini -- one of Phish' darker, heavier songs and a long time favorite of mine! 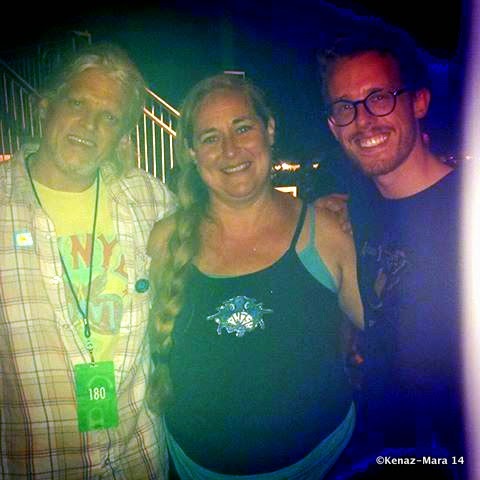 ChiIL Mama ChiILin' in Chi, IL with Jim Pollock, Phish artist, and musician, Christopher Ferrer!! 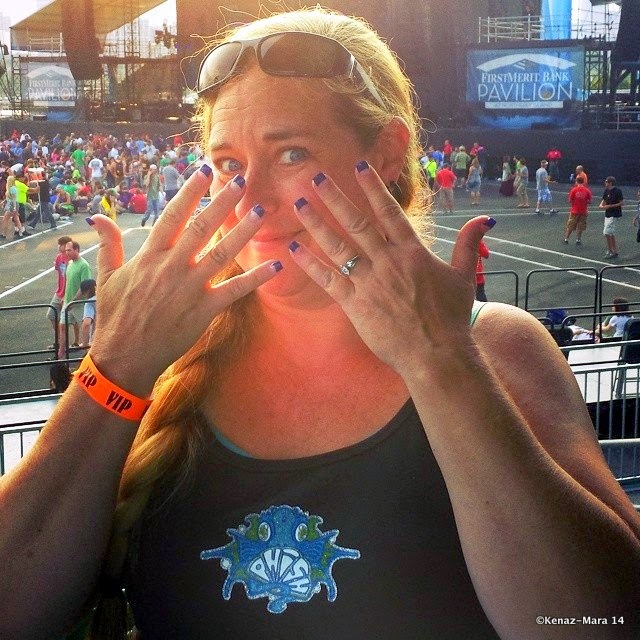 Cobalt blue nails, or as D'Arcy said, "Tardis blue". Goes great with a Kuroda light show!! Section A... Row 1... Seat 1... Feeling #1 special thanks to The Illinois Lottery Anything’s Possible® Music Series! Thanks again Illinois Lottery Anything’s Possible® Music Series. You made my summer!